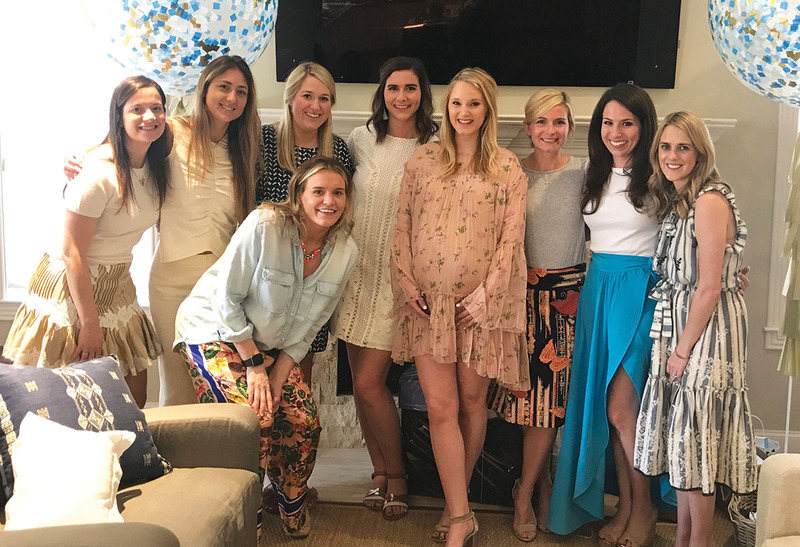 LOVED Disney Harris’s close friends threw her an earthy baby shower before the arrival of daughter Emy. Pictured (from left) are hostesses Camilla Cubero (holding Izzy Cubero), Mary Till Donaldson, Ashlie Simon, Harris, Alex Comerota, Lacey Berlau and Nikki Bermudes. Kids equal stuff. For babies, there are two types: necessities such as strollers and burp cloths and then the “I would never buy this myself” smocked outfits or monogrammed diaper covers. Luckily, some genius invented baby showers. 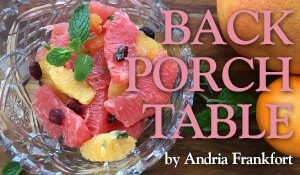 But how do you pull these special parties off, as a host or as a guest of honor? There are steps to take early on, such as deciding on who will be hosting, checking with the guest of honor on a date and time, and deciding on a budget and theme. Will it be all women? All men? For couples? In the workplace? A surprise? Parents-to be can pick a few places to register for items for baby. Typically, the stores are listed on the invitation so guests have some suggestions on what to buy. Houston Texans senior event manager Disney Harris and her husband Max welcomed their baby girl, Emy, this past January. 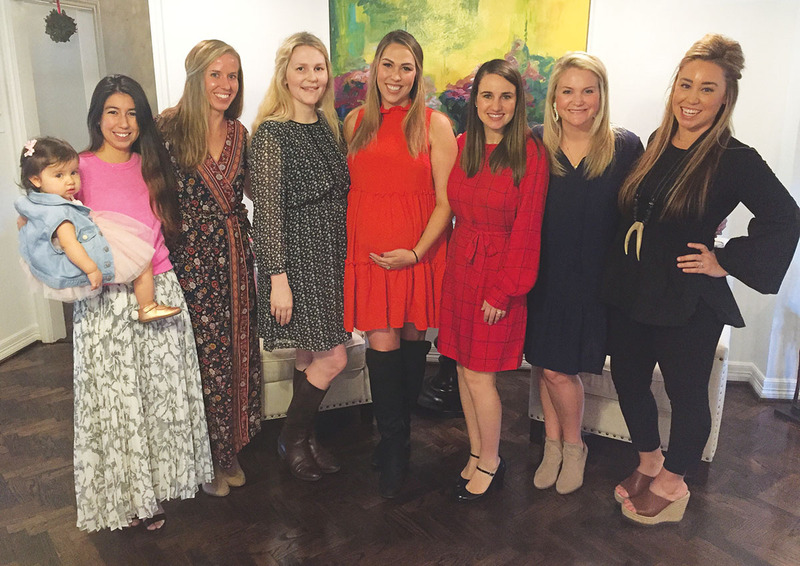 Disney’s friends, including Camila Cubero, Mary Till Donaldson, Ashlie Simon, Alex Comerota, Lacey Berlau and Nikki Bermudes, threw her a baby shower in December. The hostesses personalized many aspects of the shower, a popular trend in baby-shower planning. They printed out baby photos of Disney and Max and also maternity photos of Disney to display during the party. 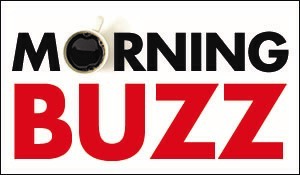 “They also had a cute station set up where they had an ABC book in English and Spanish,” said Disney. “People could draw in a photo and associate a word with it. They also had cute outfits hanging, with tags on them that said fun sayings like ‘Baby H’s Sunday Best.’” They also set up tiny baby shoes and filled them with flowers. Showers can create lasting memories in the special time of waiting for the baby’s arrival. “One thing that I loved was that everyone signed a book as their card so we were able to create an amazing library of books for Emy,” said Disney. Megan MacIntyre’s friends hosted a baby shower for Megan prior to her and husband Shaw’s son Robbie’s arrival. Since they knew the gender and name, the hostesses chose a blue-and-white theme for the shower and incorporated his name on the décor. Shades of light and dark blue hydrangea surrounded tables, next to baskets filled with customized baby-buggy iced cookies that said “It’s a boy!” and “Robbie” and blue M&Ms. “I have a major sweet tooth so the hosts made sure there were lots of sweets,” said Megan. The hostesses – Caroline Bean, Anne Louise Blanchard, Diana Bridger, Annina Emmott, Lytch Gutmann, Shannon MacIntyre, Molly McConn, Kendall McCord, Amanda Morrow, Katie Rottet and Shea Yoese – served Tex-Mex food, including quesadillas, chips, guacamole, queso and churros for dessert, adding a Fiesta theme to the daytime party. Another trend these days is for second- and third-time parents is to host a “sprinkle,” a low-key version of a baby shower to shower the expectant parents with love and necessities – like diapers. 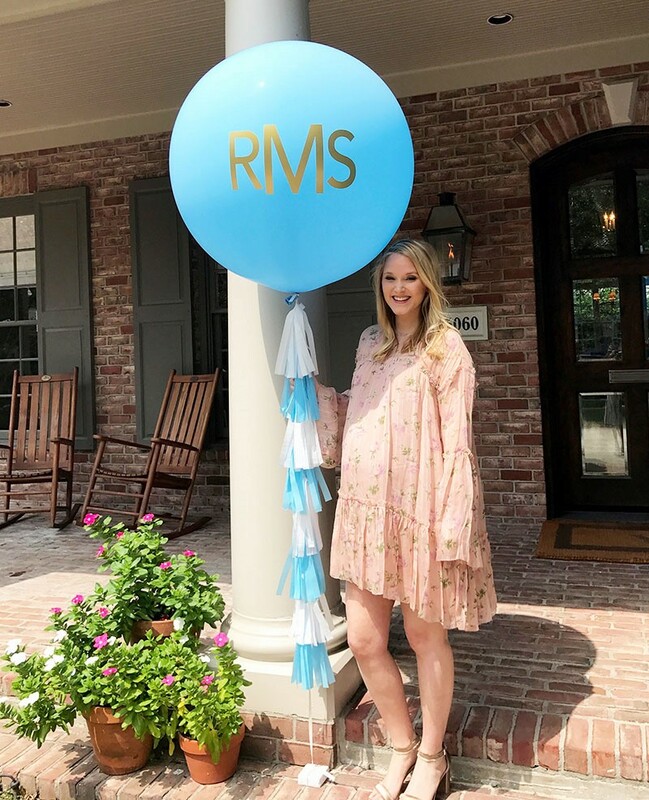 Megan MacIntyre (pictured) stood next to the customized extra-large balloon with her baby's initials at her baby shower. 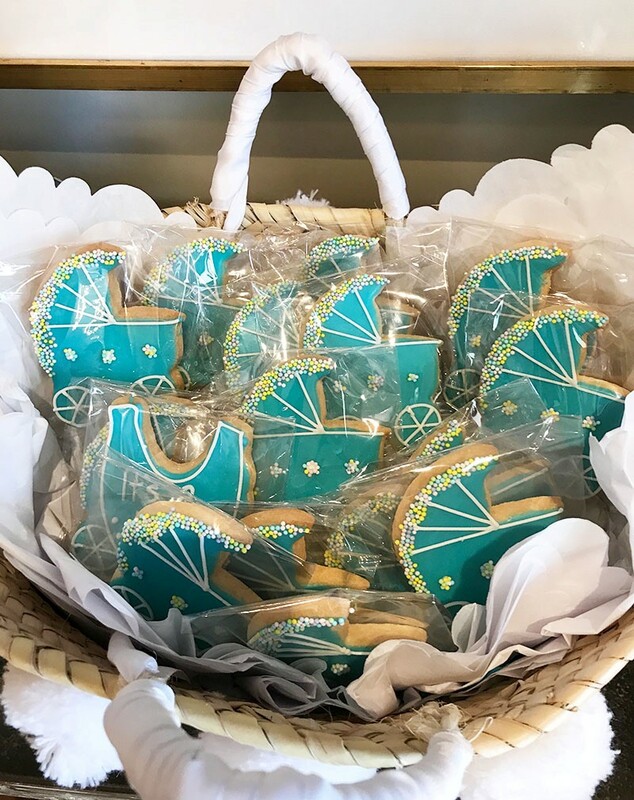 A group of hostesses ordered custom cookies in blue and white for display at friend Megan MacIntyre's baby shower. 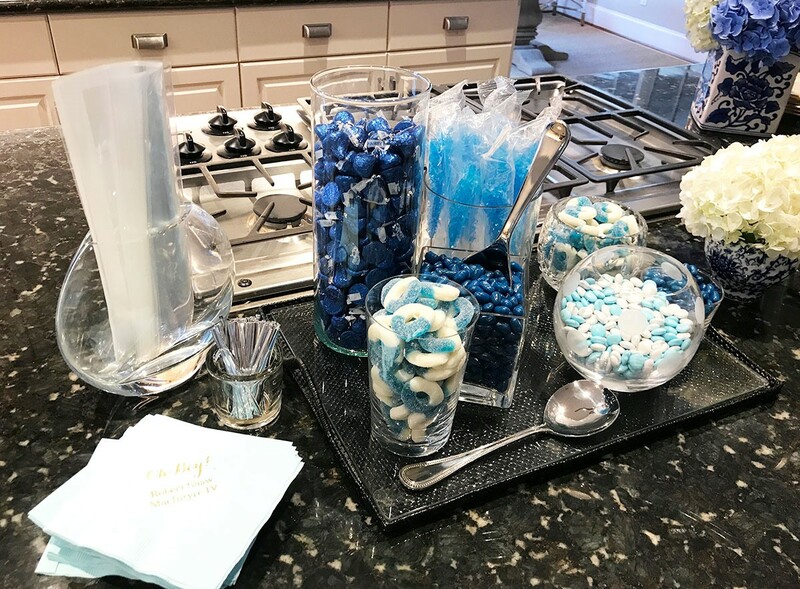 A candy bar is an easy and sweet way to add an extra special touch to baby shower décor.